← Friday Funny 180: S for September, S for SpongeBob! Kingdom Hearts III Opening Song revealed! Hikaru Utada and Skrillex collab song! Great news Kingdom Hearts fans! Recently reported this week, we got some interesting news in regards to the anticipated video game Kingdom Hearts III. Square Enix announced that there is going to be a whole new opening song to the game and will be collaborated by two artists. The first artist is the well-known singer Hikaru Utada, who sang the Kingdom Hearts songs like Simple and Clean (even the remix versions) and Sanctuary, and the second artist is surprisingly the Dubstep songwriter Skrillex, well-known for making Dubstep music like Kyoto, Kill Everybody and Bangarang. A little known fact is that it’s mentioned by Skrillex that he is a long time fan of the Kingdom Hearts games. 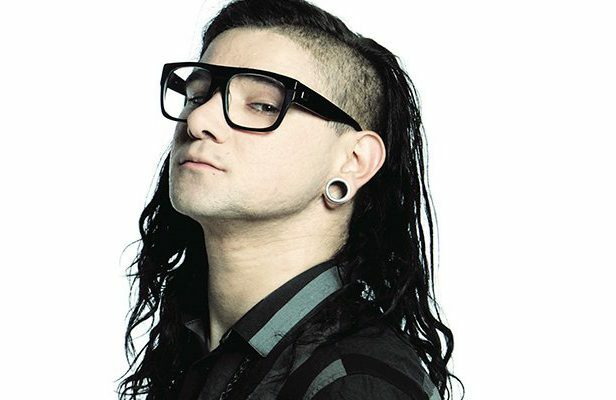 Originally, Skrillex commented that he wanted to make a remix song of the already announced song “Don’t Think Twice” (the Japanese name for the song is called Chikai), but Utada and Skrillex came to an agreement that they will instead make an entirely new song for the game’s intro. The new song is called “Face your Fears”. With this news announced Kingdom Hearts III is going to be having two new songs and both is the intro and ending song. It’s been announced from Anime News Network that the song Face you Fears will available in the market to purchase. This new album will include Face your Fears and both versions of Don’t Think Twice (English and Japanese). The album will be released on January 18, 2019. Anything with Skrillex I am all for!! This is going to be interesting. I am interested to hearing this collab song. I will probably buy their song in January. I didn’t know he was involved with Black Ops 2. I can’t wait to see how he is going to do KH3. Okay. Thank you for the info. I bet it’s good.He also did his version of Reptile’s theme song from Mortal Kombat. I’m not really a fan of dub step but I ain’t even gonna lie. This collaboration has got me curious. Hikki is one my favorite singers of all time and Skrilex has that modern edge. Let’s see how this goes. Yeah I don’t listen to dubstep often. I used to when my younger brother got into it in school. Still, like you, I am curious on how it is going to be done with Utada and for Kingdom Hearts.